English Premier League outfit Crystal Palace is set to bid for Newcastle star player Andros Townsend. Palace wants to trigger the release clause of Townsend’s contract but would have to wait till the England international returns from holiday this month. Andros Townsend joined The Magpies in January from Tottenham Hotspurs for an initial Eight million Pounds and has been in fine form over the second half of the season. The 24-year old player was even called up as a replacement for injured Arsenal forward Danny Welbeck but was later omitted from the final 23 man squad that will play in France at the Euro 2016. 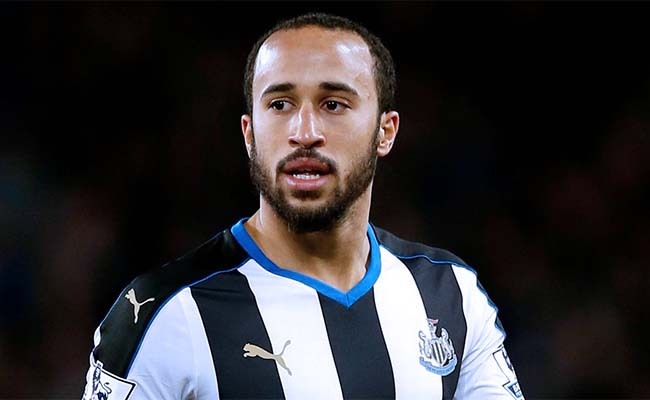 Townsend scored four goals in the 13 games he played but couldn’t save Newcastle from relegation. The player is believed to be keen on remaining in top flight football and would not favour the move to the Championship. United paid a total transfer fee of 13 million Pounds in January but has now set a release clause of eight million Pounds for clubs who finished last season in the top half and 10.5 million Pounds for those who finish in the lower half of the table. 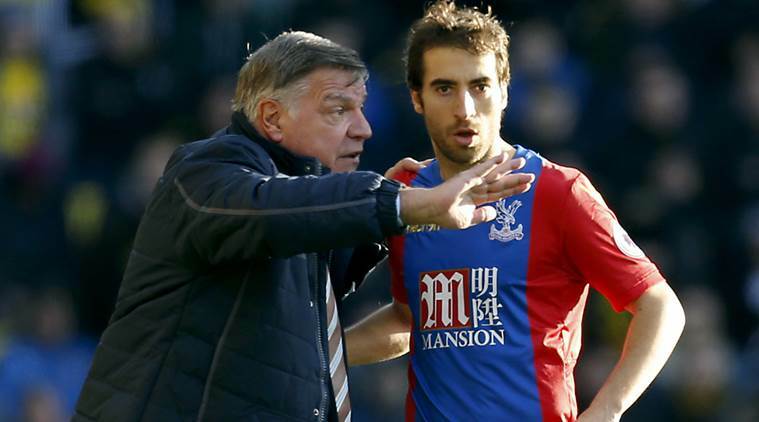 Rafael Benitez has indicated his desire to retain the services of Townsend but if Palace meet the trigger clause, it would send Townsend along with Cabaye as the club’s record signings. With wages likely to reach eighty thousand Pounds per week in line with the France international, it might just be the opportunity for Townsend to remain in the top flight league. Crystal Palace are reported to also be in talks to secure the move for Nathan Redmon from Norwich City despite his likely move to Stoke. 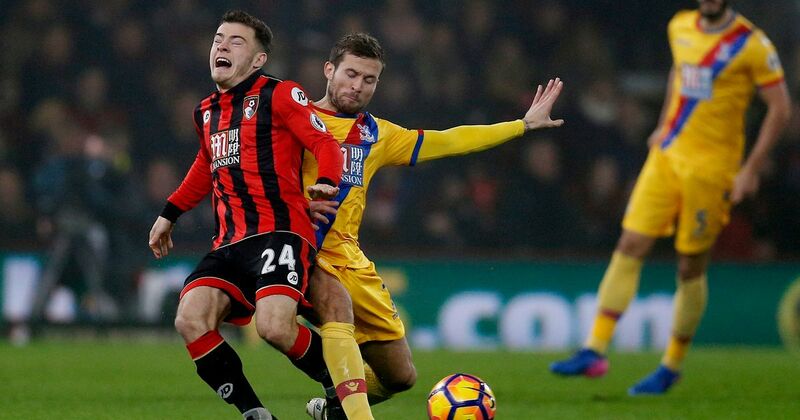 Palace are willing to pay ten million Pounds for the England Under 21 international who is entering the final 12 months of his contract at Carrow Road.